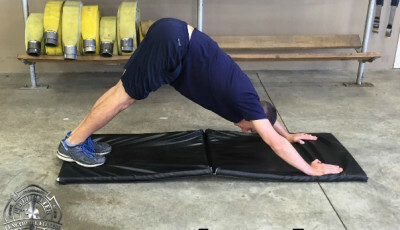 One of the questions we are asked most often is, “What are the best exercises to improve firefighter fitness?” Although we share over 100 highly-effective exercises, movements and stretches in our book Firefighter Functional Fitness, this article will provide you with the best of the best. 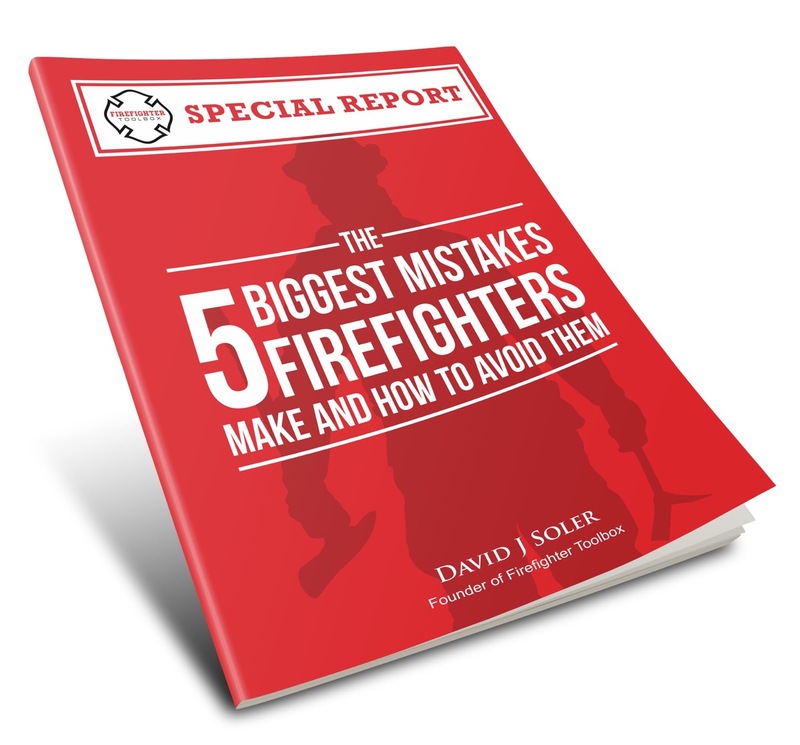 One of the keys to improving your functional fitness and fire ground performance is to use The Big 8 of Firefighter Functional Fitness as your foundation. The Big 8 concept is comprised of Core Strength, Cardiovascular Capacity, Flexibility, The Push, The Pull, The Lift, The Carry, and The Drag. Using these as our guide, here are the 8 must-do exercises to improving your firefighter functional fitness. Your core is your center and your foundation. It is the key to achieving and maintaining a high level of functional fitness as well as reducing your chances of back injuries and muscle strains. The plank and its variations are low-impact exercises that will strengthen your core. Planks are ideal because they can be done anywhere, any time. Add them to any workout session either as part of your warm-up or right before your cool-down. High-intensity interval training (HIIT) is ideal for firefighters because it directly mimics the varying levels of physical intensity that firefighters perform at the fire ground. The easiest way to integrate HIIT into your workouts is by alternating 30 seconds of high-intensity exercise with 30 seconds of light-intensity exercise for a total of 10-30 minutes. For the high-intensity intervals, try crawling for 30 seconds. Crawling is one of the most effective functional fitness exercises you can do. It improves lower-body, upper-body, and core strength, cardiovascular capacity, muscular endurance, and flexibility. For more of a challenge, drag an object (i.e. 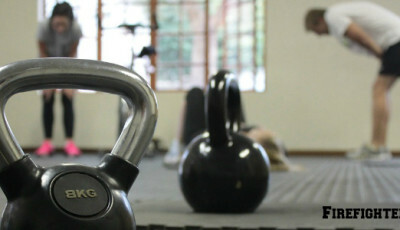 – kettlebell, charged hose line) while crawling, or crawl one way and sprint, drag, push, or pull an object back. It is difficult to pick only one stretching exercise to represent the Flexibility section of The Big 8. But when it comes down to it, the downward dog delivers the most bang for your buck. When performed correctly, it stretches the feet, calves, hamstrings, back, shoulders, and chest while simultaneously developing upper-body and core endurance. The push-up uses your own body weight to improve the upper-body muscle groups that firefighters use most often. The push-up is also an easy exercise to do anywhere, any time. There is no need for special gym equipment or facilities. Combine reps of push-ups with reps of bodyweight squats when you can’t get to the gym. Yoga Push-Up (chaturanga): Keep elbows at the sides of the body and slowly lower down to the floor. Pull-ups are tremendously effective for increasing the upper-body strength firefighters need most. Like the push-up, pull-ups use your own body weight to increase back and arm strength with low impact to your joints. If you can’t quite do a pull-up yet, start with tension holds or use elastic bands to assist you. Adding reps, adding weight, or doing L-sit pull-ups are all great ways to challenge yourself. Whether you use kettlebells or a barbell, deadlifts rapidly increase the leg strength, core strength, and the muscular endurance needed to execute lifts, carries, and drags. Deadlifts offer the flexibility of easily increasing or decreasing weight and reps depending on your level of fitness and your routine. Don’t have equipment? Do bodyweight squats instead! Lunges are a highly versatile exercise that improve your not only your carrying capacity, but also your push, lift, drag, and cardiovascular capacities. They can be done with body weight, dumbbells, kettlebells or while wearing a weight vest. 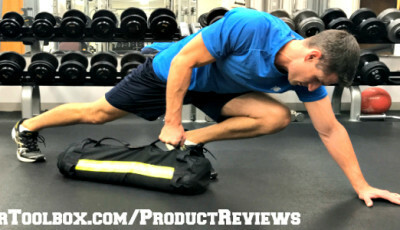 Perform lunges in a stationary position (forward, reverse, side), or do walking lunges and standard carry variations such as the farmers carry and the rack hold carry for additional challenges. Develop core strength and balance by doing lunges with weight on only one side of your body (e.g. – asymmetric carries). The best way to increase your drag capacity is by dragging objects. 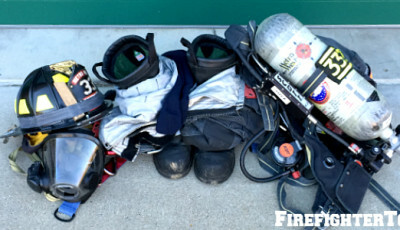 Almost any piece of equipment at the fire station that can be used for dragging exercises. Tie rope or webbing to a heavy tire, drag a charged or uncharged hose line, or drag a rescue dummy. Practicing drags increases your cardiovascular capacity, leg strength, and core strength while simultaneously improving your balance. Take your fitness and health to the next level with Firefighter Functional Fitness. Visit FirefighterFunctionalFitness.com to learn more.